The HPLC Service Station by Düperthal is a newly enhanced solution to collect and store HPLC or flammable waste. It is a complete unit that incorporates Düperthal’s undercounter UTS safety storage cabinet which can be customized to store either 2.64 gallons or 5.28 gallons of waste. 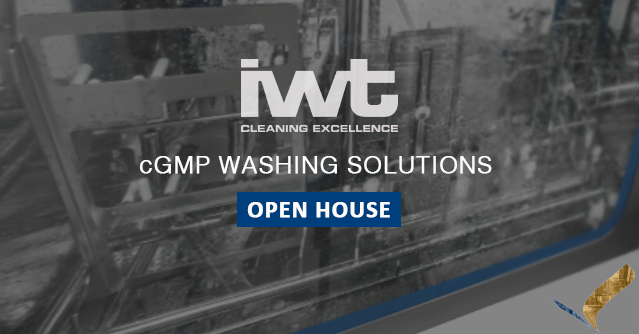 Find out what new innovations have been applied to protect your employee safety, research preservation, and optimize process efficiency. 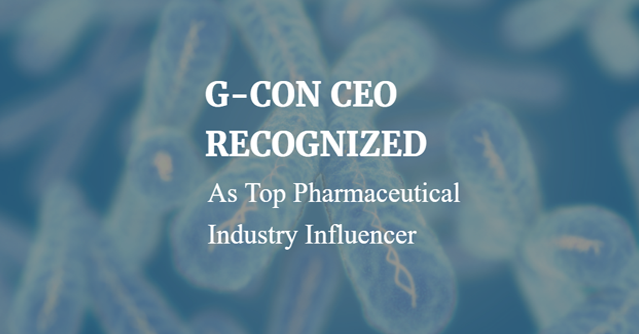 Congratulations to Maik Jornitz, Chief Executive Officer of our manufacturing partner, G-CON, for being recognized as a Top 10 Industry Influencer on The Medicine Maker’s 2017 Power List. 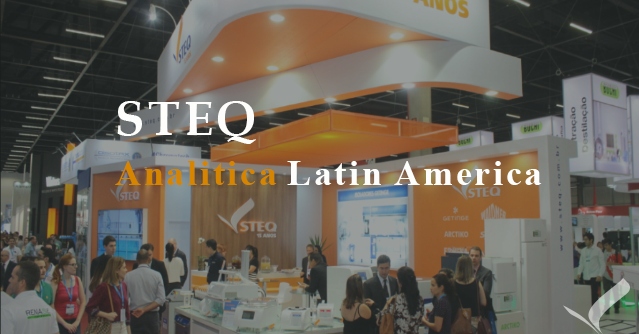 We enjoyed our visit from Priscila, STEQ Brazil this week! 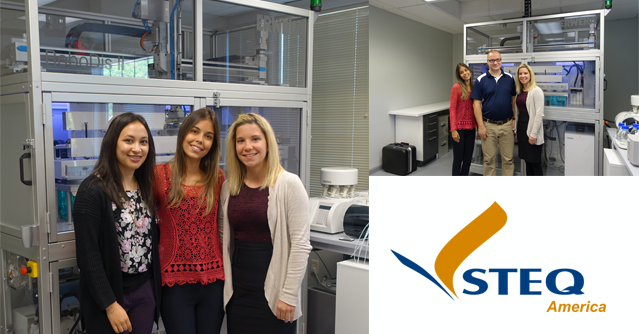 We would like to thank Priscila Mellone for visiting us all the way from STEQ, Brazil, this week. 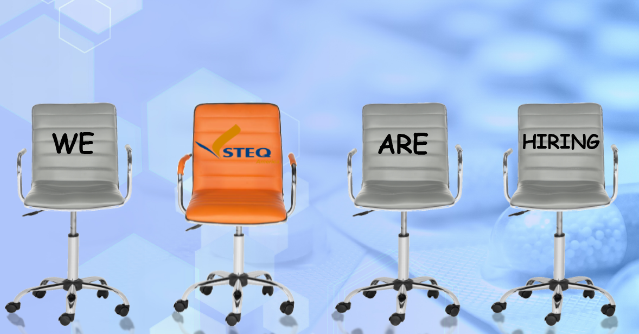 We congratulate STEQ again on a prosperous 15 years of business, and wish you continued success! 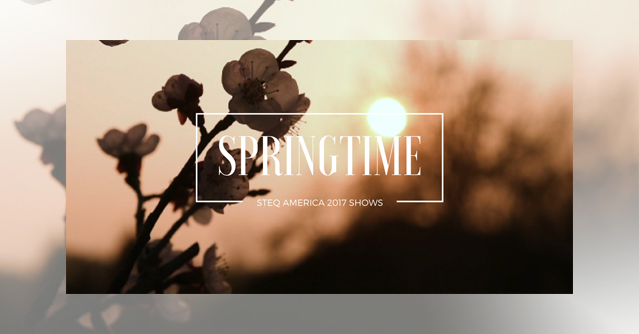 STEQ America would like to invite you to attend our upcoming Spring shows, where we will be exhibiting: BIORESCO (April 27th, 2017) and the BioResearch Product Faire at the University of Pennsylvania (May 11th, 2017). Watch our new video to find out more! 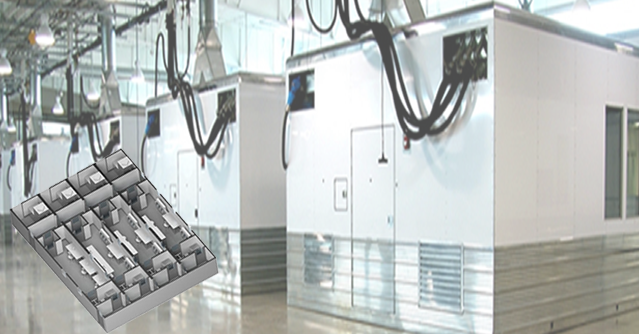 Our manufacturing partner, G-CON, recently announced the completion of a custom built cleanroom POD system for Lonza, for their gene therapy manufacturing operation in Houston, TX. Here is a new presentation from G-CON outlining the description and benefits of their Cell Therapy POD designs. 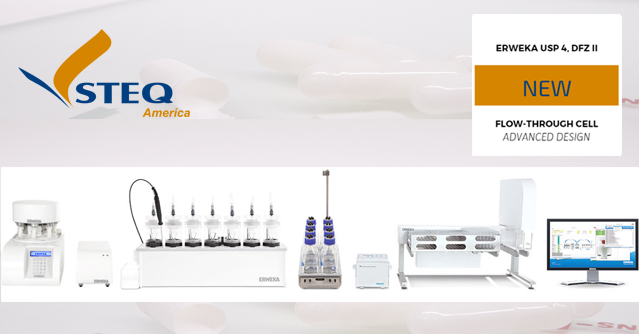 The new USP 4 flow-through cell DFZ II features an innovative new cell design with increased leak prevention and a quick lock option that allows for fast preparation and implementation of dissolution testing. The new, leaner, cell bodies can now be heated individually for advanced cell warming. All USP 4 DFZ II systems can be easily controlled with ERWEKA’s Disso.NET USP 4 dissolution software via a controller.